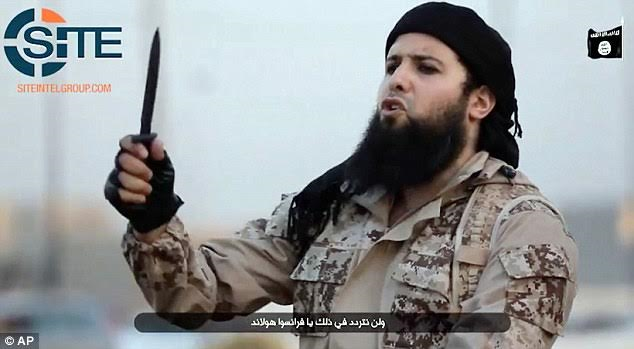 One of the world's most wanted men, Rachid Kassim, has disclosed, beheading his supposedly ‘enemies of Allah’ as one of his pleasures. French-born Kassim, who has been linked to murders of Catholic priest, policeman and partner; gave his first on-the-record interview to a Washington-based academic in the state, which researches jihadism. In the sensational interview, Rachid Kassim claimed beheading ISIS prisoners was 'a pleasure' and said that the saddest thing about fleeing France for Syria was that of leaving his pet cat behind. Kassim became one of the world's most wanted men after he was linked to a string of terror attacks in Europe; which includes the murder of a Catholic priest near Normandy in France, and the slaughter of a policeman and his partner near Paris. According to MailOnline, Kassim released a footage where he praised his attacks and promised more atrocities in France, while beheading a prisoner on the film. 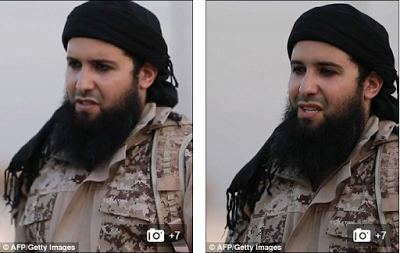 The 29-year-old also appeared in a propaganda video for Islamic State just six days after Mohamed Lahouaiej Bouhel murdered 86 people in the 'July Nice terror attack', which took place on Bastille Day. Kassim is also believed to have run an encrypted app called Telegram, which is used by jihadists to share tips on how to carry out terror attacks. The app was taken offline by French security services in September. When asked how it had felt to behead a prisoner, he said: 'To behead an animal, it would be difficult, with enemies of Allah, it is a pleasure.' He revealed that he fled France after being placed under constant surveillance because of his radical views. He left for Syria in the middle of the night, taking his wife and young daughter with him with just 1,500 Euros in his pocket. Kassim is also known as Ibn Qassim.